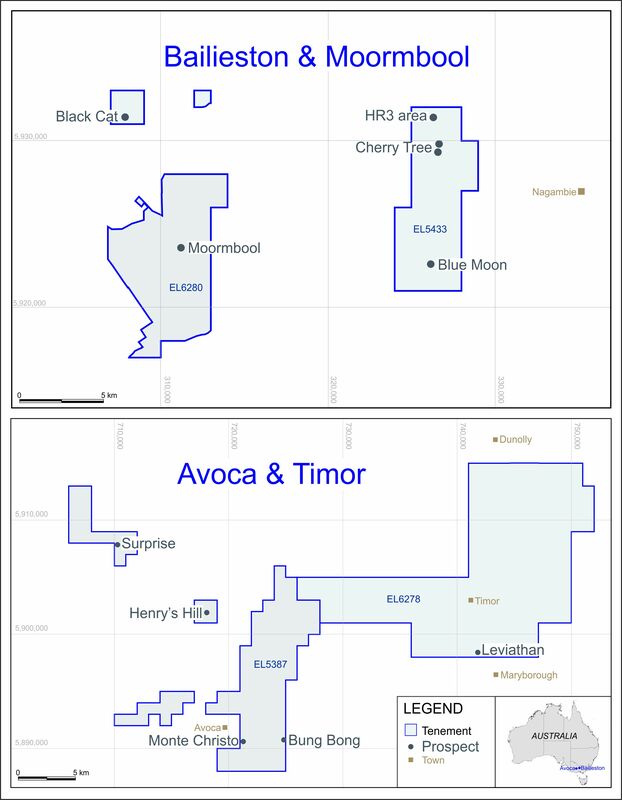 As a result of the delayed availability of assay results from drilling at the Unchimé project, ECR has requested and received an extension until 22 December 2011 with respect to the payment of US$1.3 million that was due to the owners of the project on or before 1 December 2011. This amount represents partial payment for the acquisition by the Company of an initial 70% ownership interest in the project and would be followed by an additional payment of US$500,000 not more than 7 months from the date of the previous payment in order to complete the acquisition. The extension has been secured at no cost to ECR and the Company is under no obligation to proceed with the acquisition. ECR’s view of the potential of Unchimé remains broadly positive, however in view of the slowdown in the global economy discussions with the owners of the project are taking place regarding the possibility of the Company’s continued involvement in the development of the project on revised terms, to include the further deferment of any cash payment or the payment of a reduced amount in the near term. The results of the analysis of core samples from the diamond drilling programme completed at Unchimé by the Company during September are still awaited. Delays have occurred due to a backlog of samples at the laboratory conducting the analyses however the results are now expected in a matter of weeks. These results will assist a decision regarding the nature of ECR’s continued involvement in the project, if any. Should the Company proceed to further develop the project work would initially comprise additional metallurgical analysis as well as continued drilling, the latter with a view to producing a resource estimate compliant with international standards. ECR wishes to advise that the ground based geophysical programme being carried out at its 100% owned El Abra gold prospect is well underway, although completion of the programme has been delayed due to the failure of equipment employed by the Company’s contractors. Interpretation of the results of the geophysical programme will facilitate the design of the proposed drill programme at El Abra. Drilling is now expected to commence early in the New Year. Samples from El Abra and other prospects within the Sierra de las Minas project area are currently being prepared to undergo an initial programme of metallurgical testwork. This work will assist ECR in evaluating the potential for high grade material mined at Sierra de las Minas to be sent for toll treatment at a processing plant elsewhere in Argentina, or alternatively for the construction of a processing plant at Sierra de las Minas to treat modest tonnages of high grade ore.
“The results of the diamond drilling completed at Unchimé in September will put ECR in a much better position to decide whether to proceed with the project. We are also keenly observing iron ore market conditions, which are becoming more uncertain in view of the fragile world economic situation.